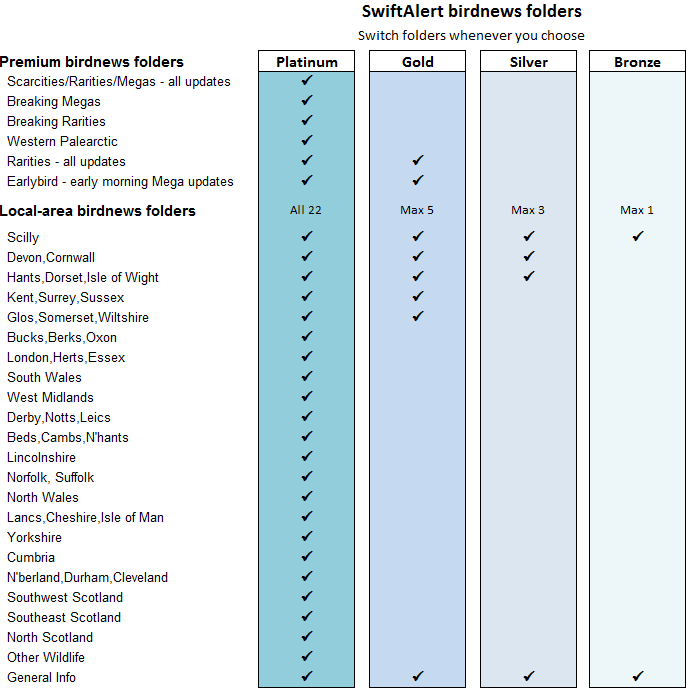 We offer a range of different SwiftAlert services to suit all birders, if you mainly bird locally the check out our Bronze and Silver services, if you travel far and wide then Gold and Platinum are ideal. 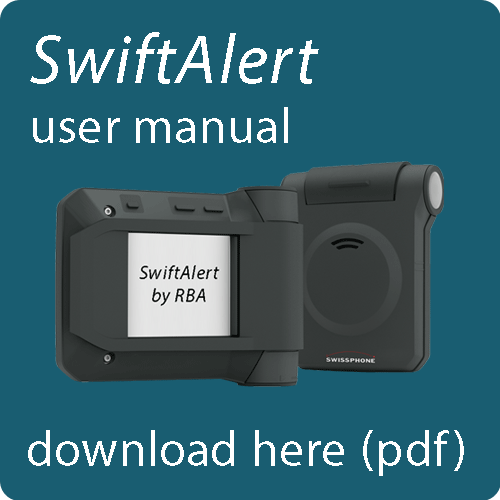 We have been able to update and greatly improve the RBA service, ensuring that you can continue to get the most reliable birdnews from the same dedicated team of birders that have served you thus far. 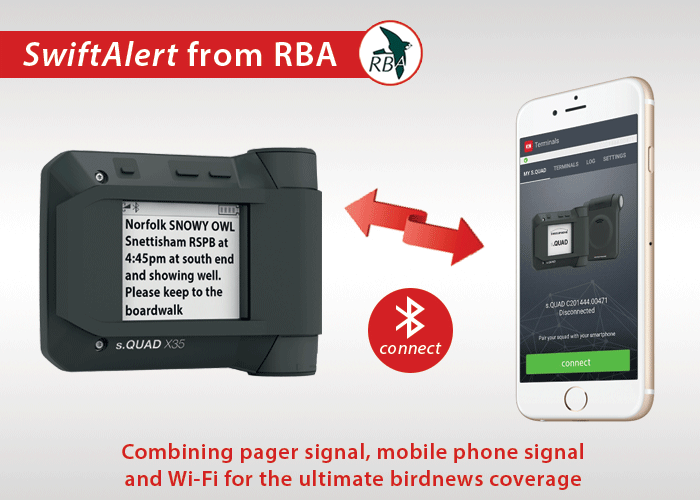 We are excited with these improvements, and very much look forward to many more years of being able to provide you with the very best in birdnews, in the remote corners of the country, as well as at home and at your place of work.